The stars of Cuban supergroup the Buena Vista Social ClubTM are set to embark on a farewell tour. After 16 years as a group, the Grammy-winning artists will bid farewell to their fans one last time with a final global tour. 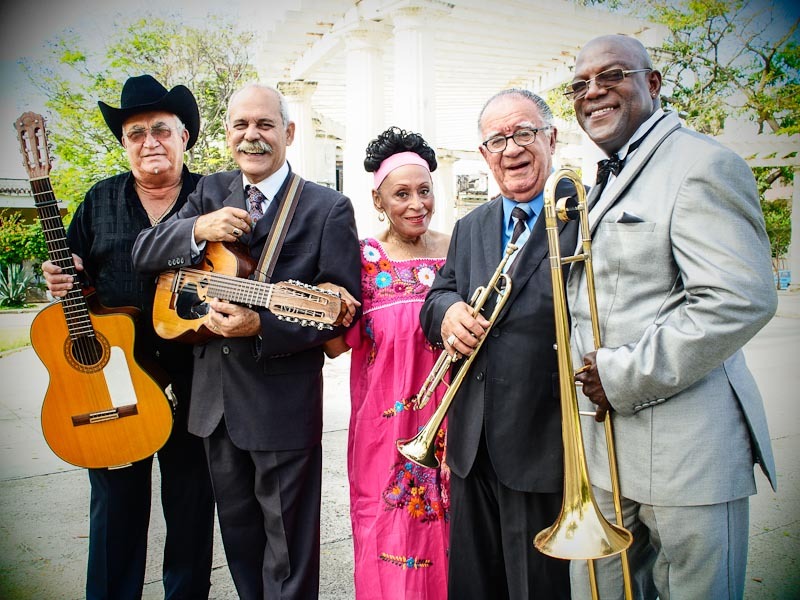 The Orquesta Buena Vista Social Club® "Adios Tour" will begin next summer 2014 and conclude in the fall of 2015, with a final concert in the Cuban capital of Havana, according to the press conference celebrated in Havana last Friday 24th.